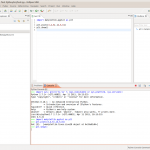 Python, SciPy and NumPy don’t come with a graphical user interface. That’s probably what puts most MATLAB users off leaving the Dark Side. 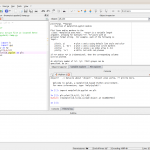 Here’s a review of two free cross-platform Python IDEs. + Excellent code completion, syntax highlighting, refactoring. + Used by plenty of large-scale software projects. ± Looks the same on all platforms: bad. 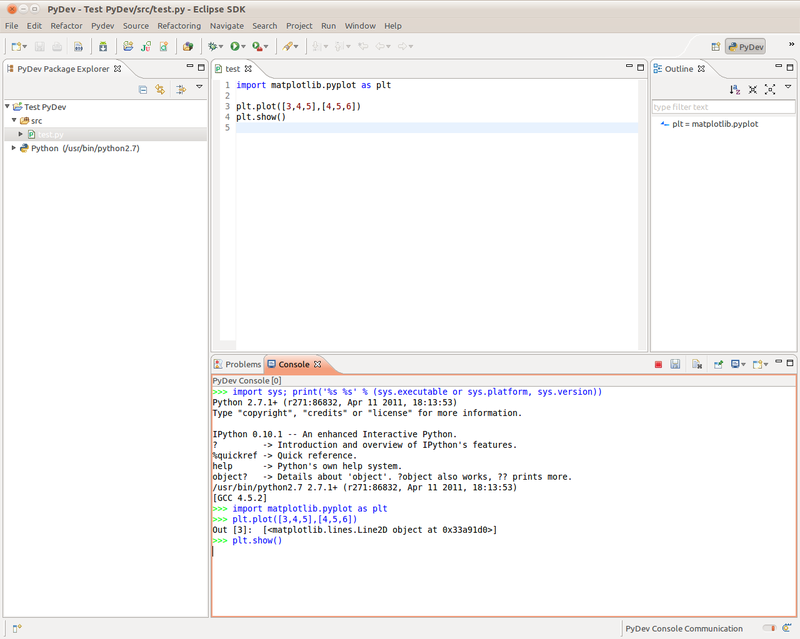 ± IPython is integrated as an interactive shell since 2.2.2, but difficult to access. Interactive plotting doesn't work. + Good code completion and syntax highlighting. + Excellent IPython integration. Matplotlib works just fine. − Development mostly depends on one guy. Who does a great job btw. − It's clearly geared towards Windows. No installers for OS X are available. "You can easily run Spyder on all major platforms" is plain wrong: Installation on OS X through MacPorts takes forever (because of Qt). 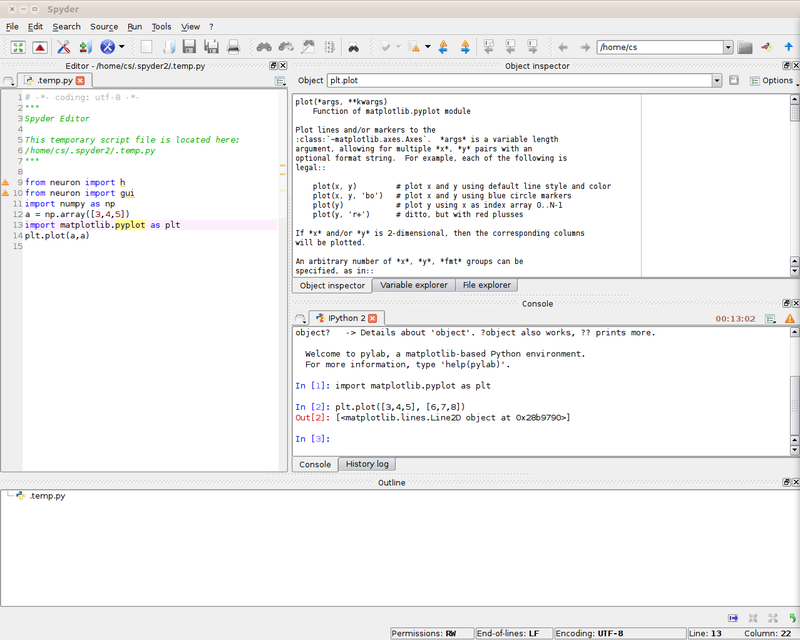 − Qt applications look bad on GTK and OS X.
Eclipse + PyDev make the race, in particular on OS X. If only they could get interactive plotting to work.